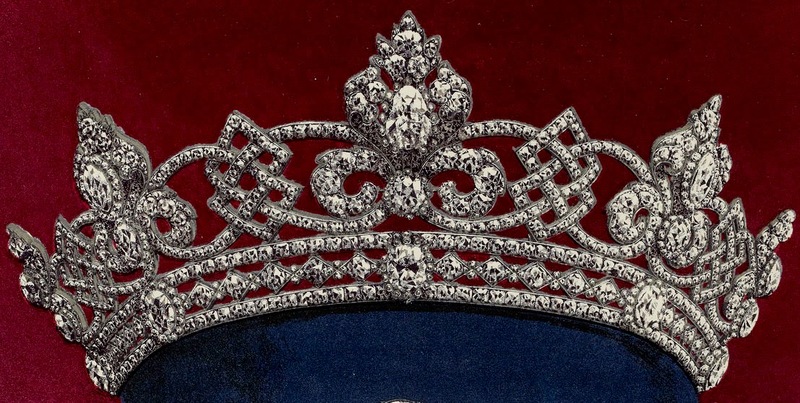 Creation: This tiara was made by Garrard in 1862 for £8,000. The diamond elements are removable to be worn as brooches or replaced with diamond stars. 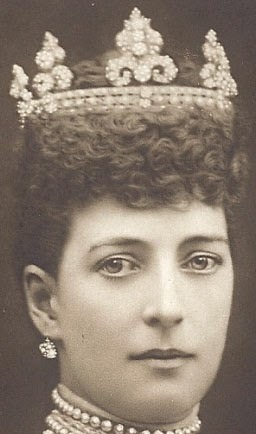 Why is this tiara erroneously called the Rundell Tiara? 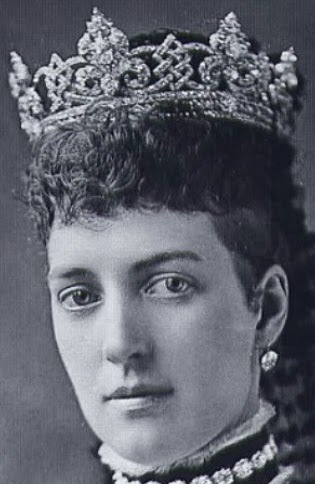 What did Princess Victoria do with this tiara? I have 2 pictures of This tiara and i am 100% sure that This is the tiara. How can i e Mail them to you?